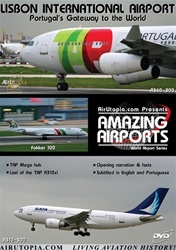 Lisbon International Airport - Portugal's Gateway to the World. WELCOME TO MYSTICAL PORTUGAL! 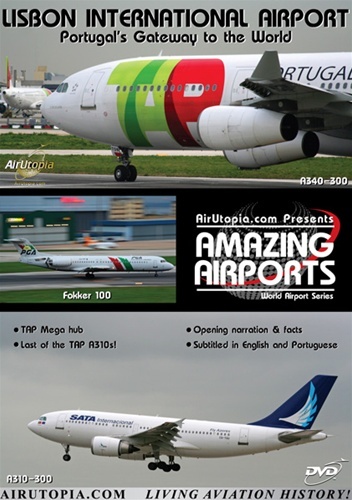 Travel with AirUtopia to spectacular Portugal with a visit to Lisbon International Airport! Witness the final days of the TAP A310-300 fleet as the airline continues to rebuild their fleet of the future dominated by the high-tech Airbus A320 family and the widebody A330 and A340! Last of the TAO A310s!